Amnet Datacillin utilize customized methods on Physical and Logical Mac data recovery which have been proven to be highly effective and successful on data recovery jobs with the BEST rates in NYC. Whether using a Mac or virtual Mac on PC for business or pleasure use, valuable data should be protected from impending harm caused by a virus, hackers, power surges, human error, natural disasters and more. The most important step in keeping data safe from being deleted, stolen, lost or damaged is to backup regularly. By doing so, if something should happen to threaten the integrity of the electronic information, users will still have a recent copy of all important files, emails, databases, spreadsheets and more. In case you forgot to backup your valuable data or the backup on external hard drives like LACIE hard drive or G-Raid hard drive is corrupted and not restorable, the Mac data recovery process on the original hard drive is the last resort and we are here to do whatever it takes to recover your lost data. A file system is a structure that organizes large numbers of files in some sort of recording medium (most commonly a disk drive). The idea is to store the files on the disk so that they can be accessed randomly with minimal time delay. The PC and Mac differs in the way they store files. These differences can make it difficult when copying files between platforms. Not all Mac files will be useful on a PC and vice versa. Executable program files compiled for one platform can not be used on the other, but there are many that have a separate version for each platform. Each file can have two parts called forks - a data fork and a resource fork. These are actually two files linked to one name in the Mac file system. The resource fork holds resources (icons, fonts, menus, sounds, etc.). Since each resource fork can hold many resources, it has a specific structure that allows programs to find and access a particular resource quickly. While the data fork can hold any type of data (text, images, etc.) but does not have a required structure like the resource fork. Mac resource forks are generally of no use on the PC, but it is possible for a PC program to convert specific resources to a PC format. Our special program can do this with Mac fonts which exist in the resource fork. The contents of the Mac data fork is usually all that can be used on a PC. Once a Mac file is copied to the PC, the resource fork, type and creator information are lost unless the file is encoded with specific format. This way the file can exist on a single fork machine or be transferred and decoded at the other end with all Mac information intact. It is useful to have a way to identify the type of a file as well as which application created it. The Mac file system has this information stored with the filename and other information. 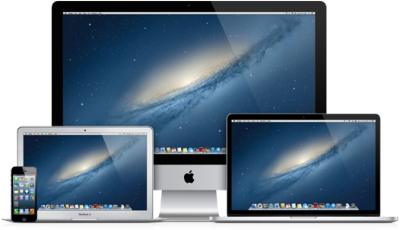 Amnet Datacillin has the professional skills and well experienced to perform Mac data recovery on Mac hard drives, but unlike many competitors we also have the software experience to work on the different types of MAC file systems. 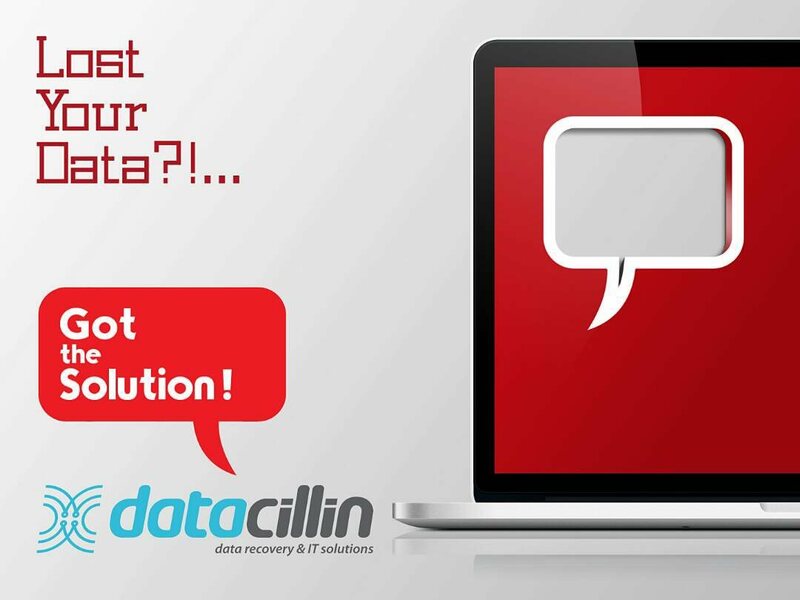 CALL us at 212-935-9200 or fill out contact form to find out how Amnet Datacillin can help!